I am a buyer from the u.k. and I can't believe that Indy can produce an item of such quality at such an amazing price, and made to measure to boot! 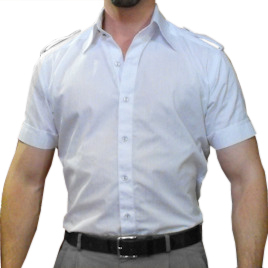 The quality of material and finish is excellent and overall it is an amazing reproduction of Daniel's shirt. I am now trying to persuade my wife to let me order the Casino Royale leather jacket.